Today we are talking about the most affluent area in the town of Orange Blossom —— police station. A mansion comparable to a mansion in the villa area, Picadou’s boxing hall . The Orange Flower Police Station is located in the town of Orange Blossom. In the north, surrounded by many buildings, the back of the mountain, with the advantage of surrounded by surrounding roads. The building centered on the police station can be said to be a relatively independent area in the town of Orange Blossom. Natural advantages are self-evident, as mentioned below. The police station is a very large building. It is a two-story building that can be used on the roof but the interior area is more complicated. There are many internal rooms, and it is easy for novices to get into the direction for the first time. In addition to its southwestern side, there are no buildings, surrounded by buildings, so choose this area to stay and the four teams are fully capable of feeding. But one of the two red-salter buildings that needs attention is “false” construction, which is inaccessible. The roof of the police station was chosen as the top spot. 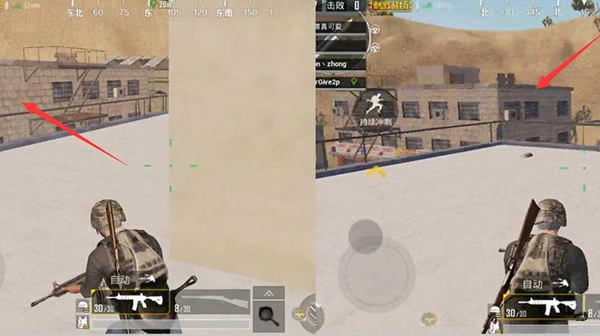 The first thing is that the view is good, and the roof of the police station often has a high chance of brushing out advanced materials. Automatic rifles are not surprising. The first thing to correct is a misunderstanding: The top of the police station building is not a good place ! In fact, the opposite is true . First we look at the surrounding buildings. 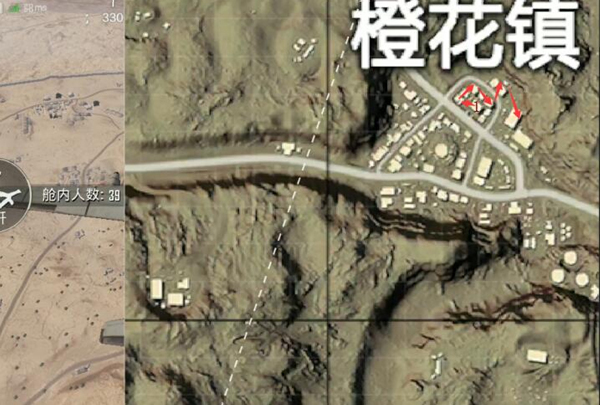 The so-called three-story buildings in the north and east of the map below are all commonly known as false buildings and cannot be accessed. 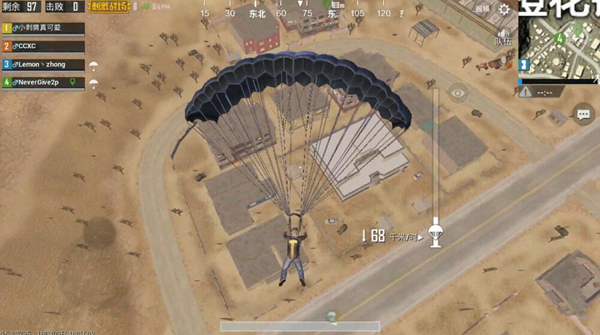 Apart from the fact that the two buildings are higher than the police station, the height of other buildings is at most equal to that of the police station, so if there are enemies around, it can be considered a very good observation platform. There is no more to say about the skill of the internal card. , as long as the players who have entered the house understand, the way is the same, just need to adjust the position, because there are more windows. (1) is the starting point and is cleared once from left to right. The reason why the place is not from right to left is that there are two large warehouses in the eastern part of the police station. 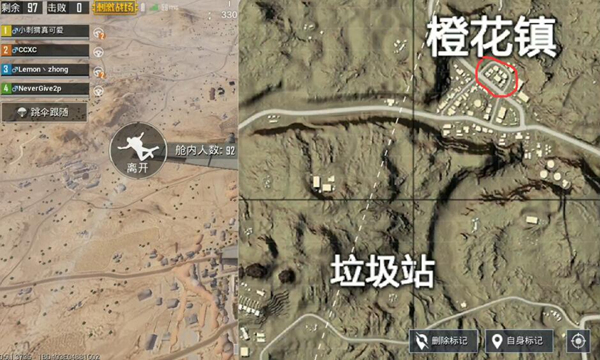 There is a great chance that enemies will come from this direction. It is easy to be caught by opponents. 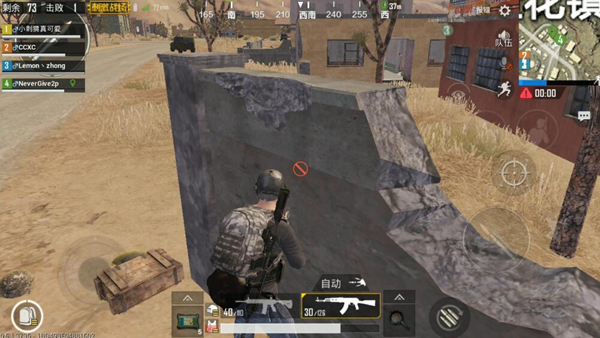 From left to right, you can directly avoid the possibility of the enemy behind and easily complete the work of cleaning up the surrounding enemies. The above is the specific style of play of the Orange Police Station. And the details, the gameplay is diverse, here is just for everyone to provide one of the feasible programs, more skills also need to practice much more experience. 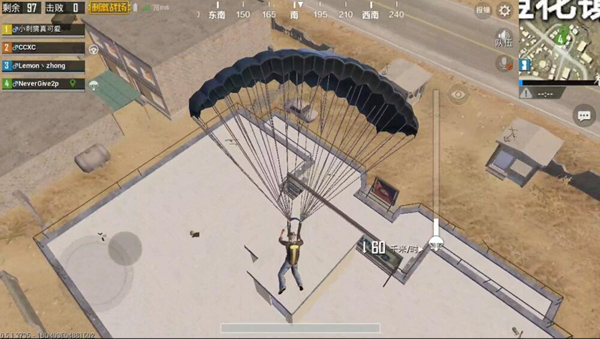 PUBG Mobile guide Alternative harvesting route in the villa area. The final battle is the king!